London Mapped Out | Another Couthie Gifts Project! London Mapped Out, which follows on from Scotland Mapped Out, is out soon now. 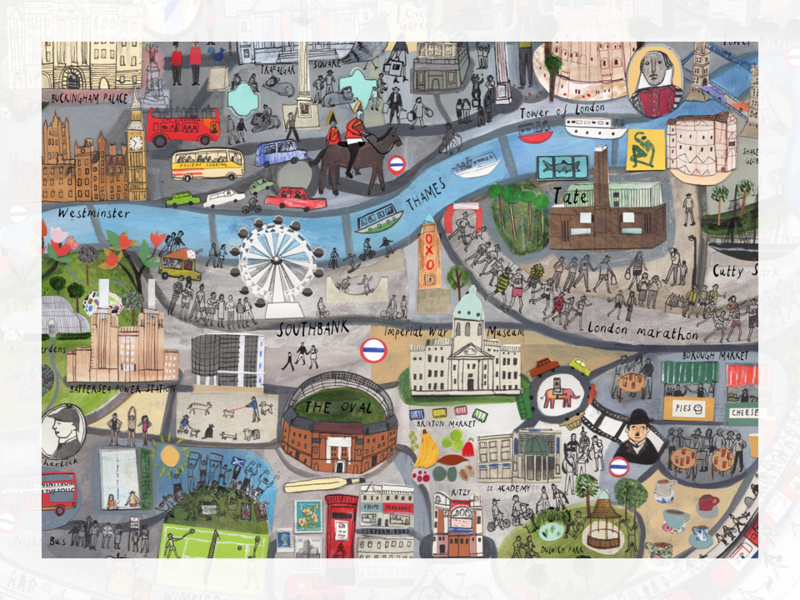 London themed Giftwrap, Greeting Cards, Tea Towels, Notepads and Art Prints and still more. If you saw us at Top Drawer then you must contact us. To Buy London Mapped Out hit the big red button!